What a glorious day it is. The weather can not get any nicer. Easter is next weekend and I am excited that the Easter Bunny is coming and I am getting prepped to host a big Easter Egg Hunt and cookout. I think I am more excited than my kids. 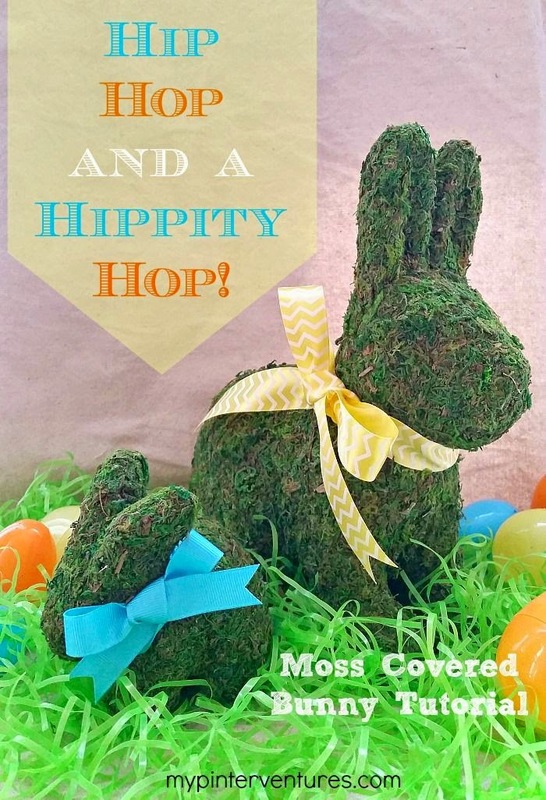 I would love to see lots of Easter ideas, there is time to add to my party planning. Enough about me, let's get to parting.